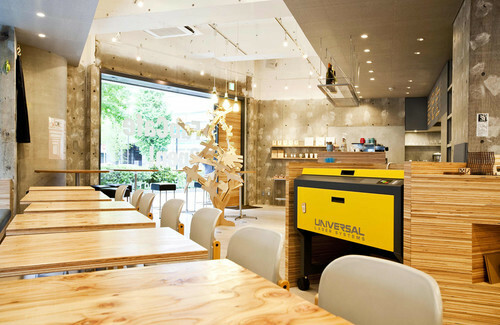 FabCafe is the community space for people who wants to make creativity products.The word “FAB” comes from FABULOUS and it has very comfortable cafe space. 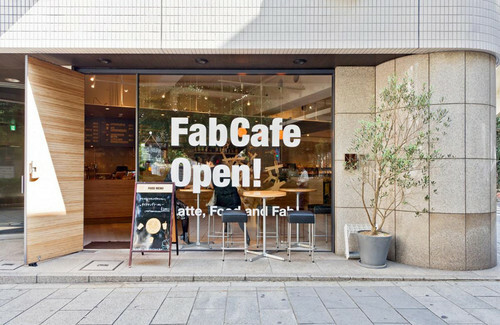 In side of cafe, you can find 3D printer and laser cutter which you can use(You need reservation) To use the machine,check the website http://fabcafe.com/tokyo/fab or fill in the waiting list at Fabcafe store on the day you visit the store. If you are not sure about how to use the machine, friendly stuff will guide you so dont worry. 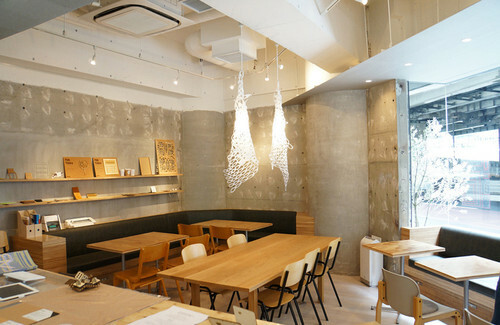 Also if you have a actual design concept bring your usb flash drives to the shop.